CEDAR RAPIDS, Iowa (April 19, 2017)-Kirkwood Community College’s student jazz vocalists will take the stage this spring for a concert on April 21. Jazz Transit will present music from many well-known jazz composers in Ballantyne Auditorium starting at 7:30 p.m. 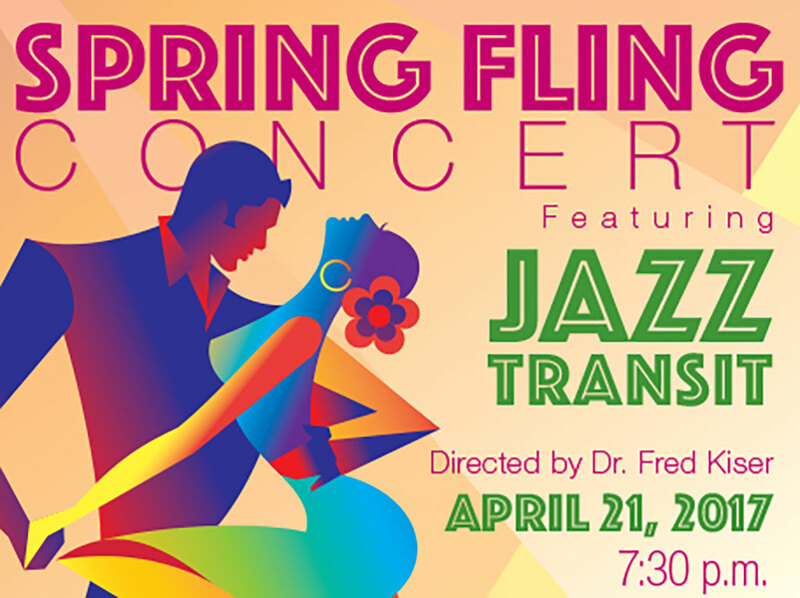 Under the direction of Dr. Fred Kiser, Jazz Transit will perform works from Sharon Broadley, Kerry Marsh, Jeremy Fox, Jennifer Barnes and Paris Rutherford. Rhythm accompaniment will be provided from Kiser at the piano, Ian Draves on bass and Adam Gaines on drums. Tickets for the April 21 concert are $10 for adults and $5 for students and seniors. Kirkwood students, faculty and staff are admitted free. Tickets are available at the door. For advance tickets, please call (319) 398-5899, ext. 4331. When: Friday, April 21 at 7:30 p.m. Ticket information: $10 for adults, $5 for students and senior citizens, and free to Kirkwood students, faculty and staff with valid Kirkwood ID.